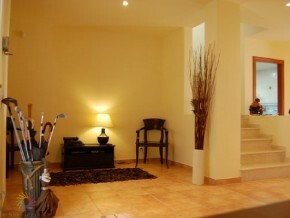 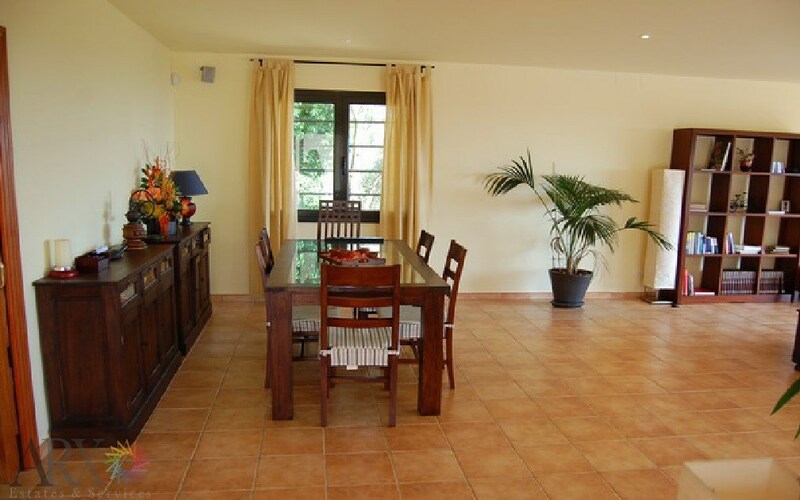 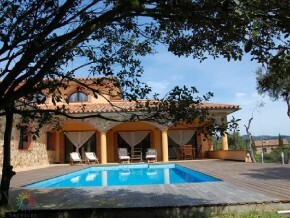 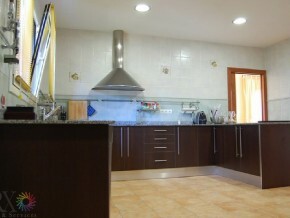 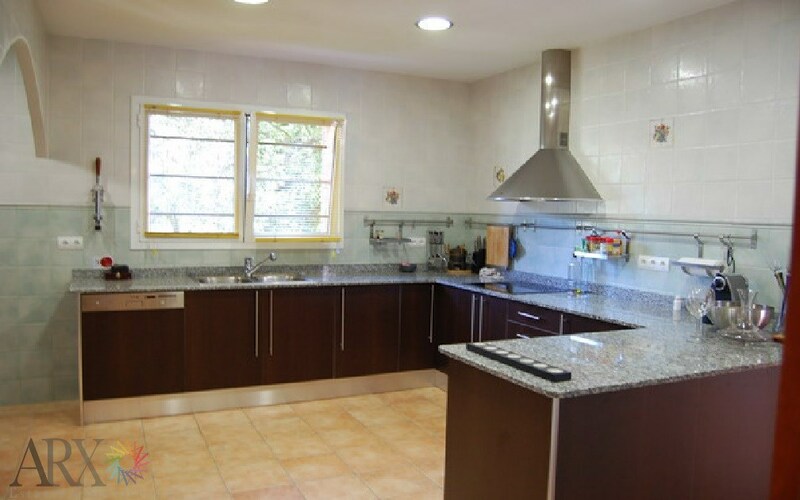 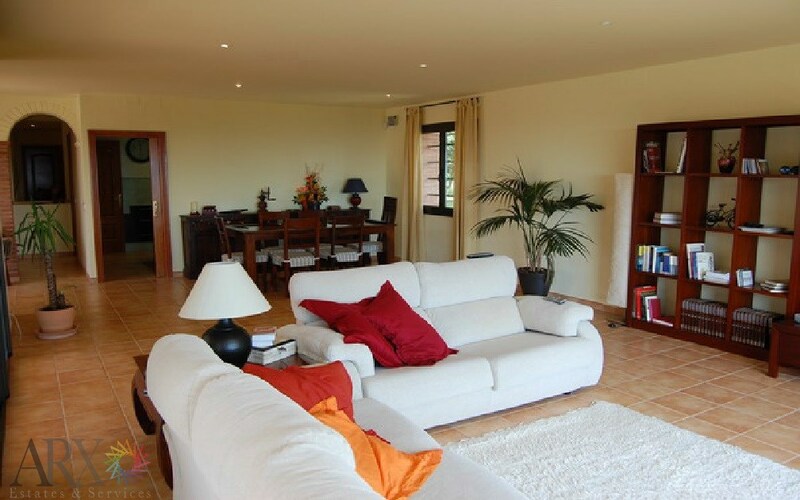 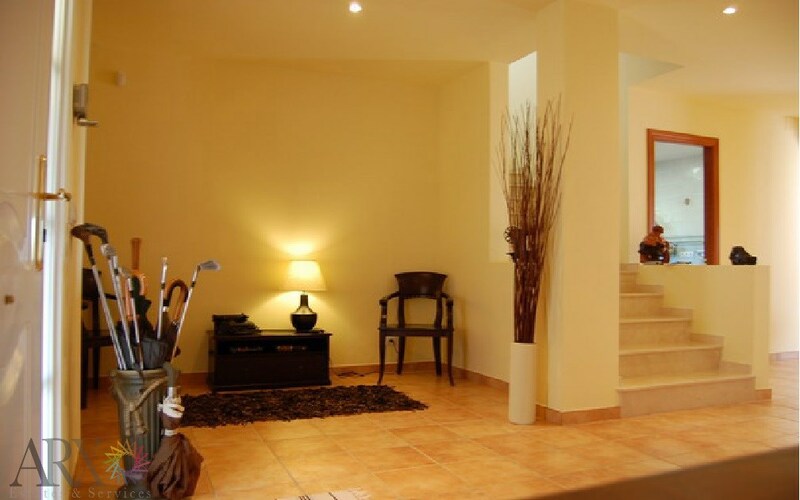 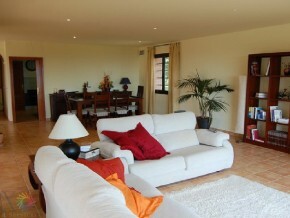 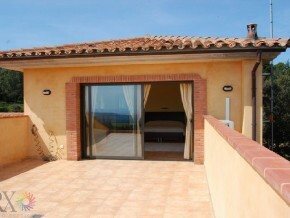 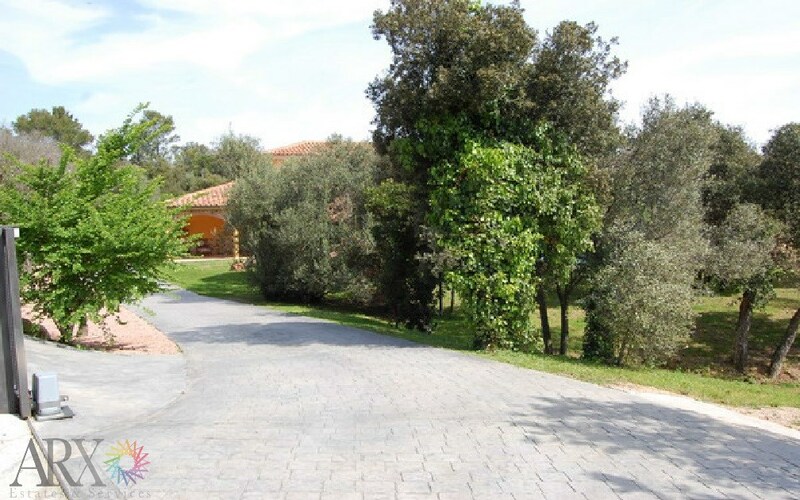 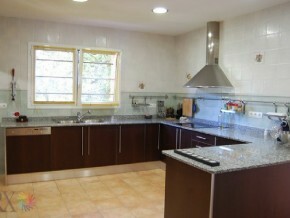 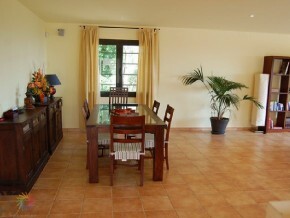 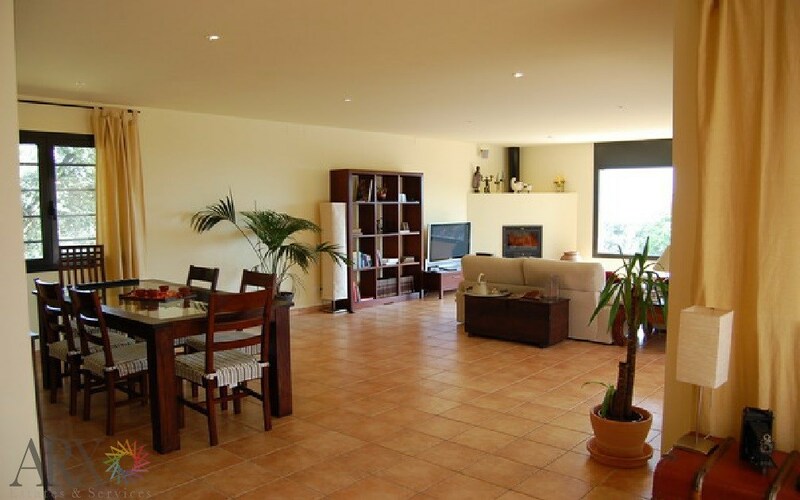 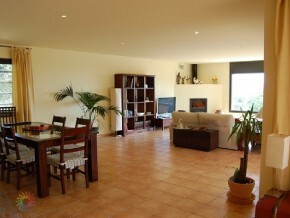 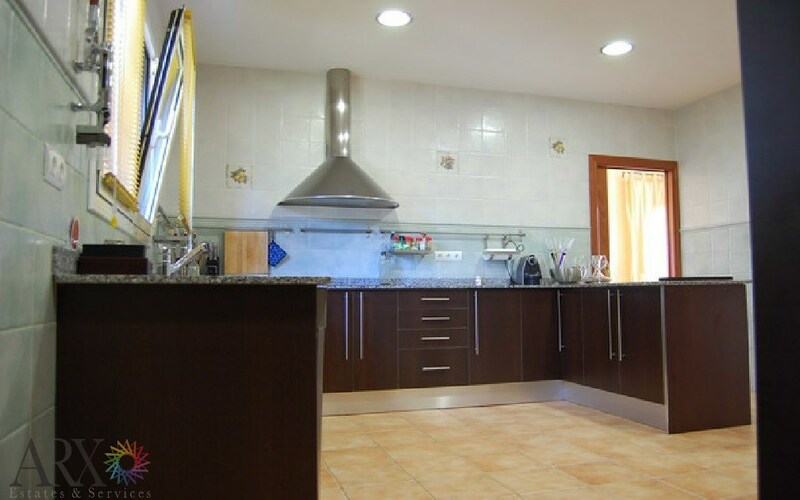 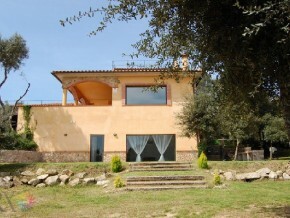 Beautiful, spacious villa in a unique location overlooking the forest and with sea view. 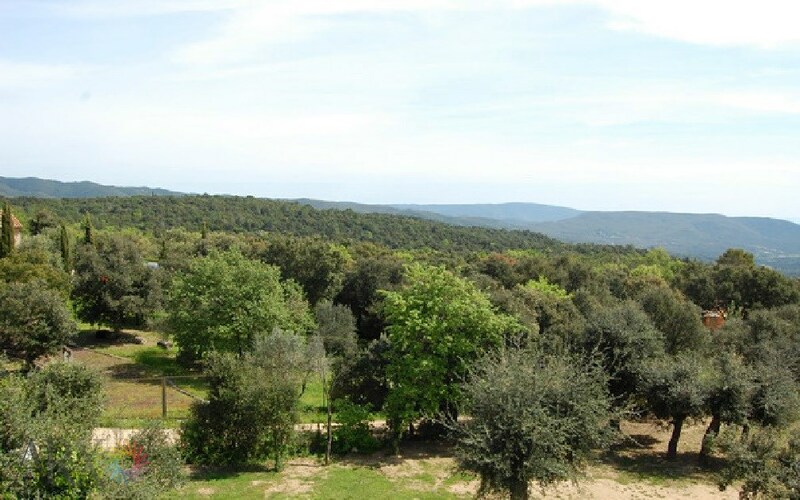 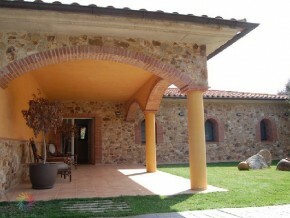 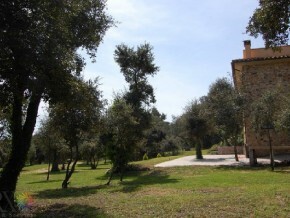 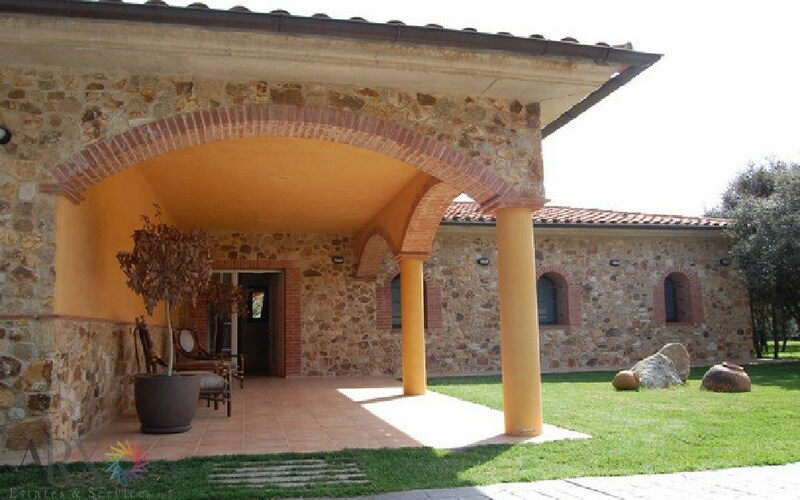 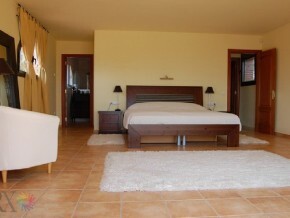 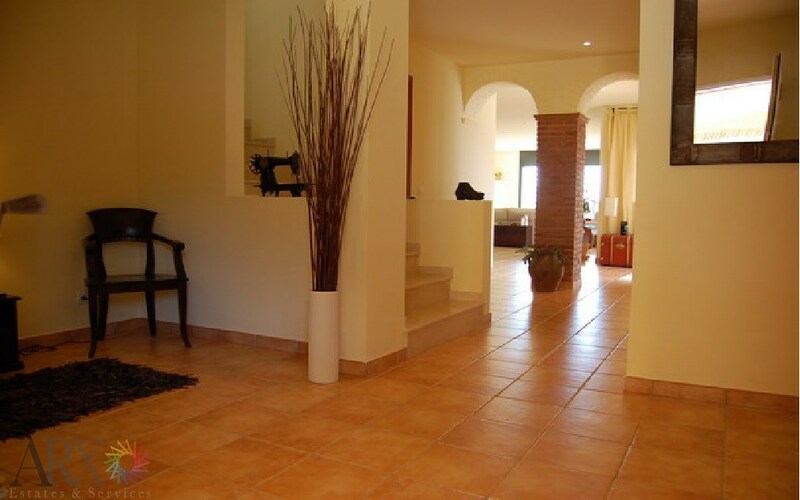 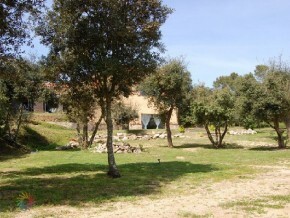 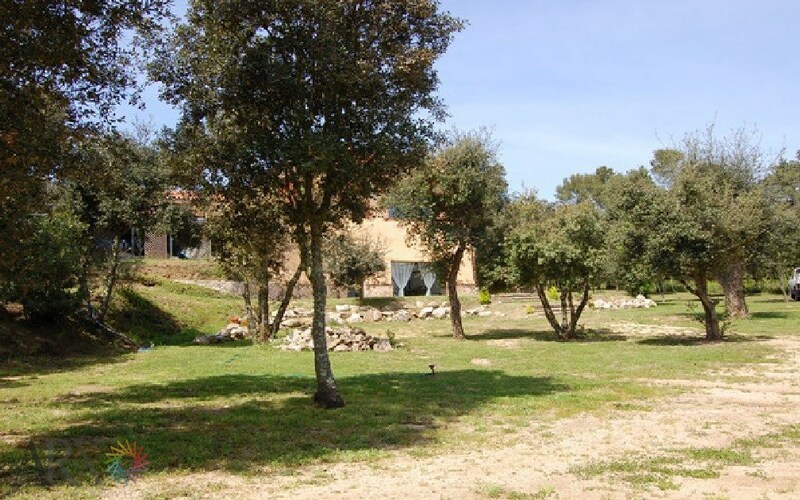 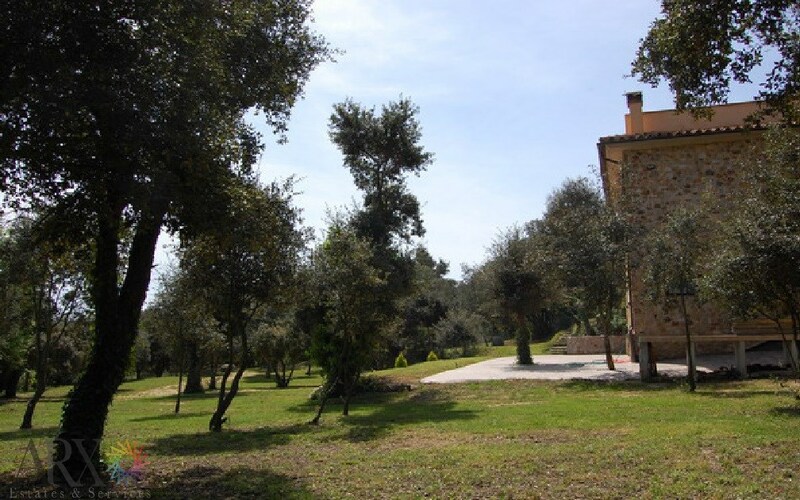 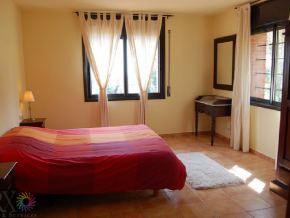 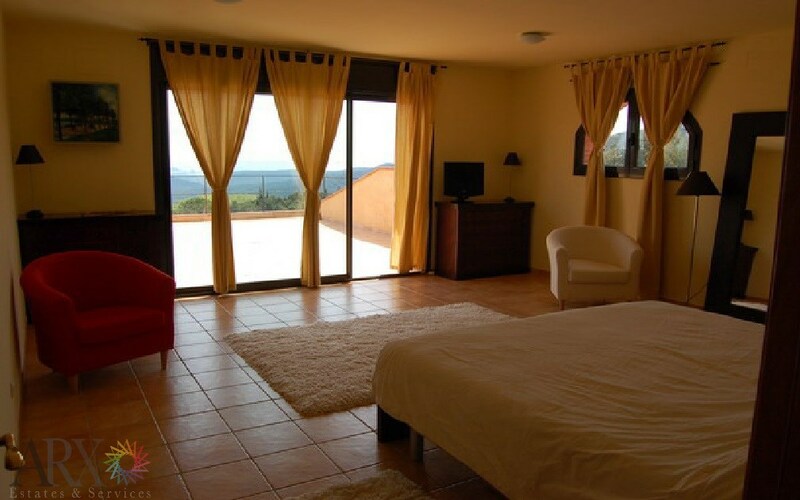 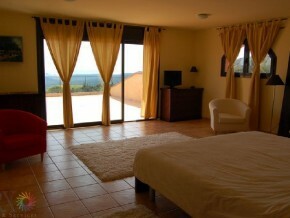 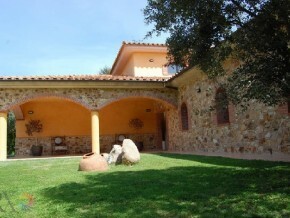 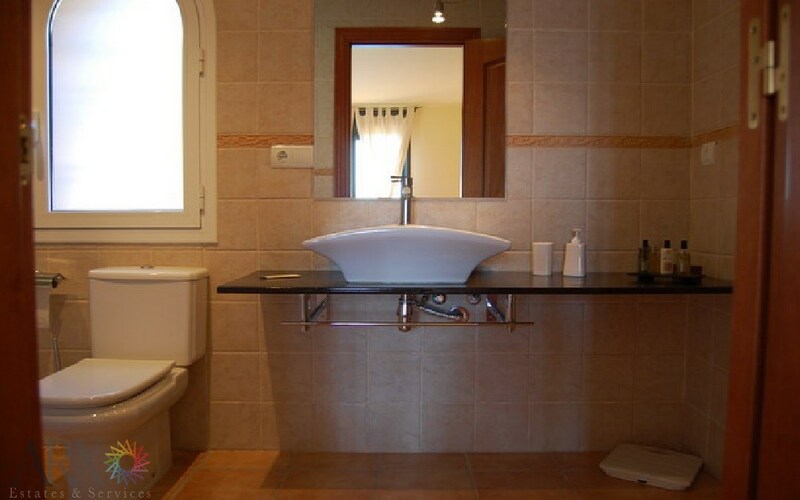 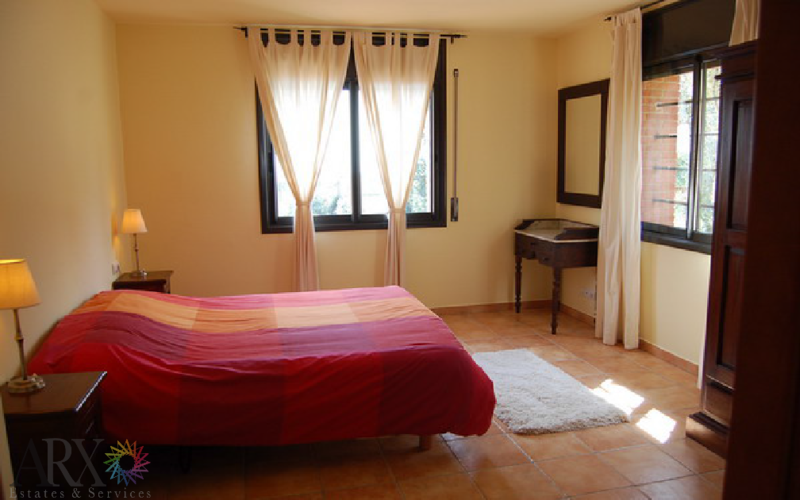 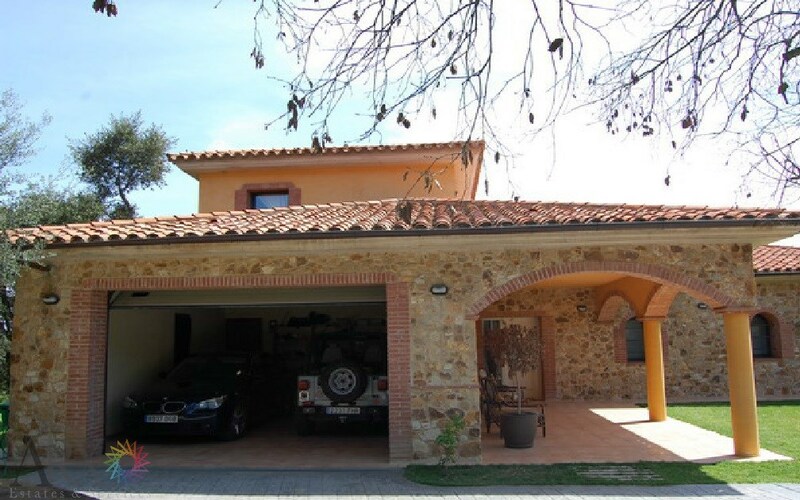 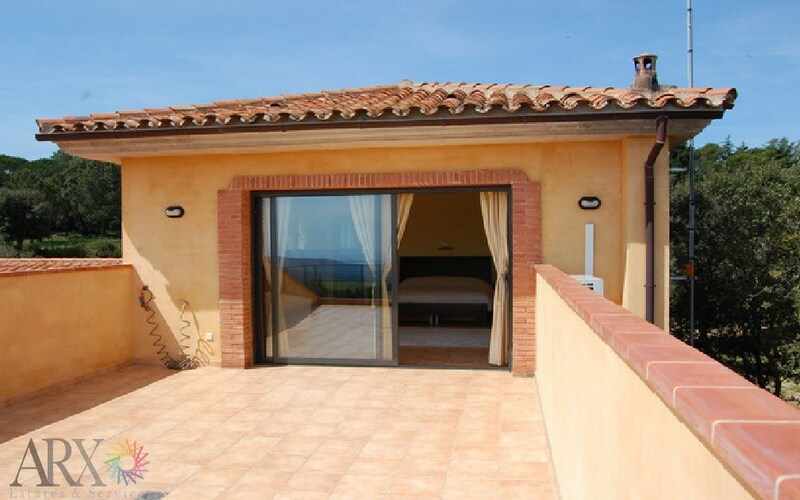 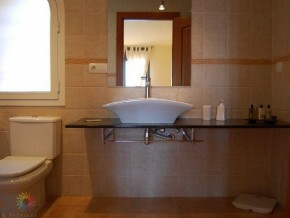 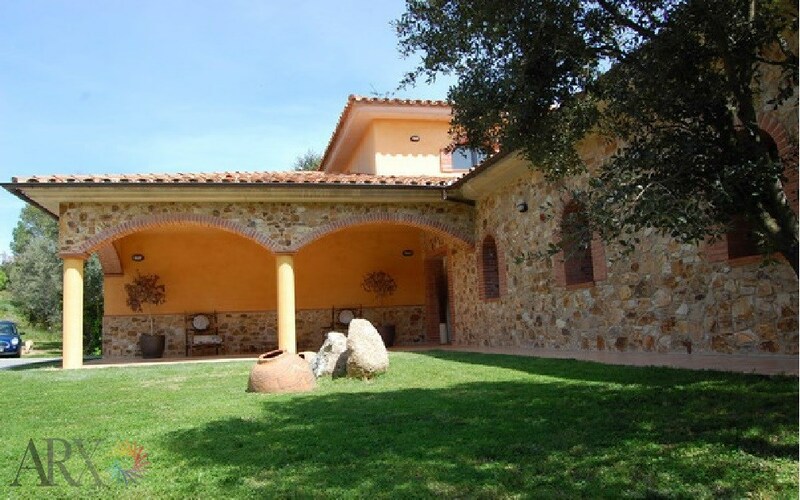 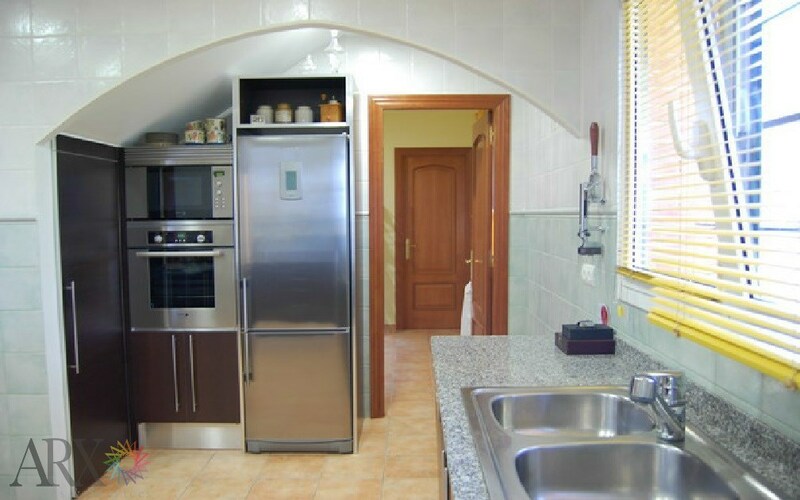 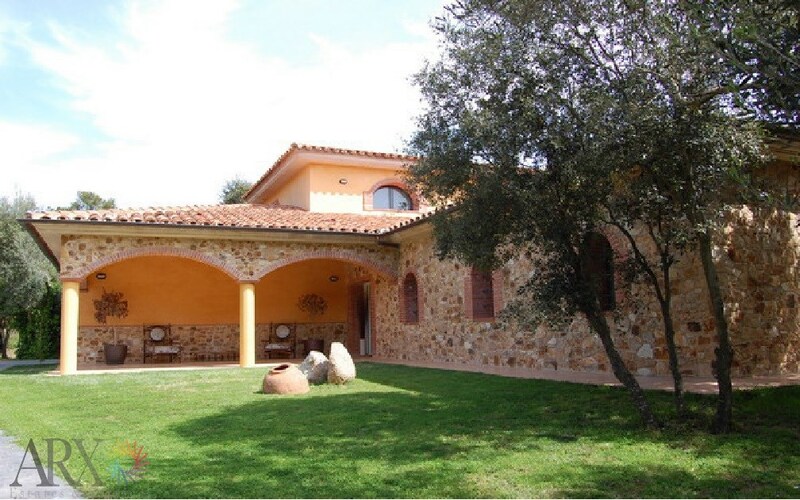 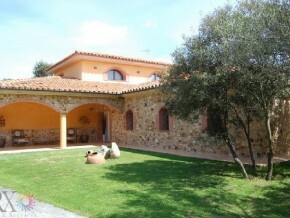 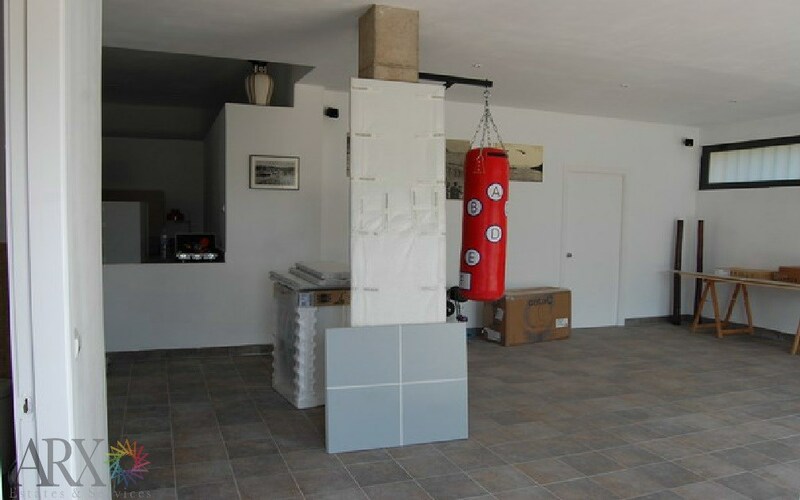 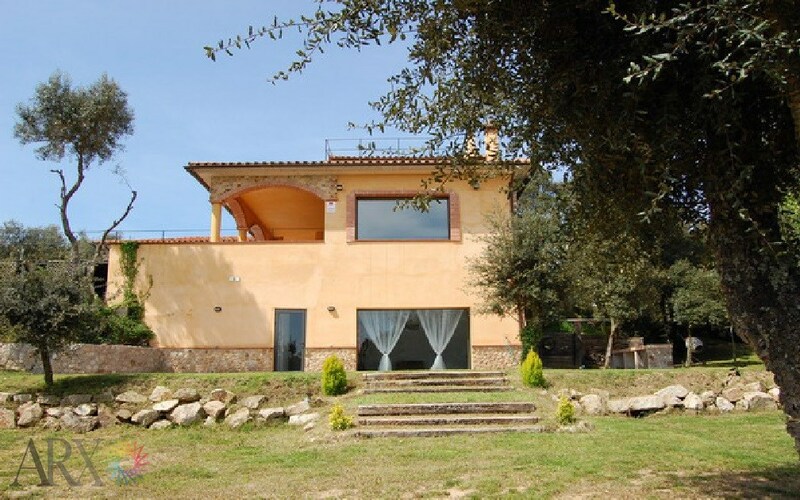 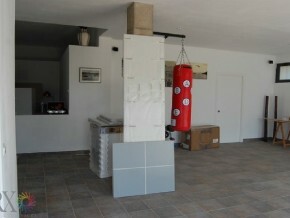 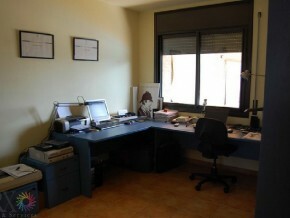 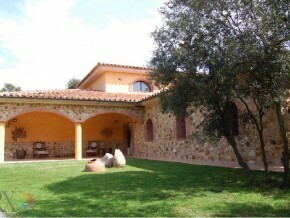 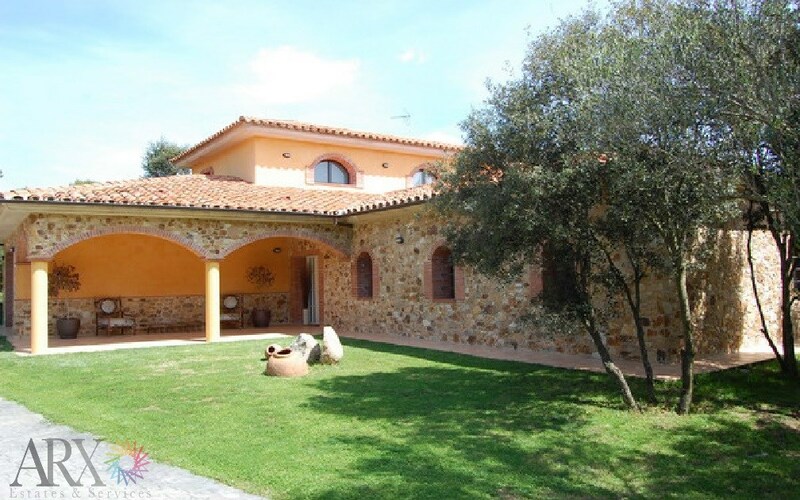 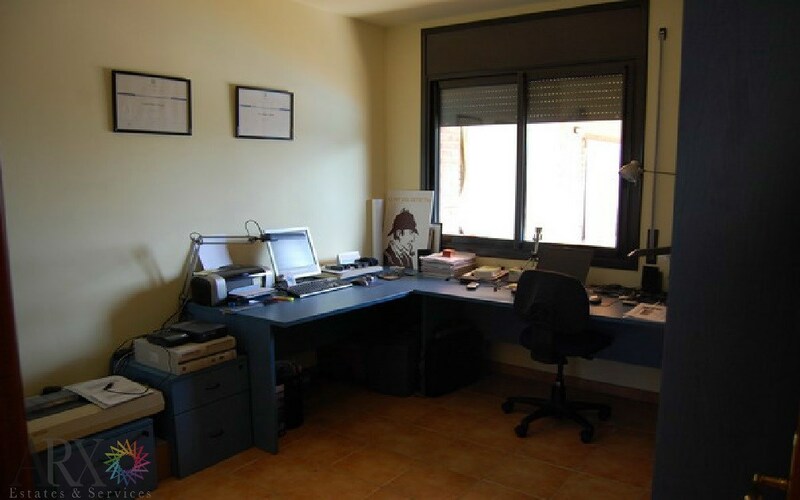 The house is situated on a large plot in the outskirts of the ancient Roman town Romanya de la Selva. 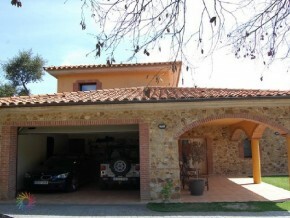 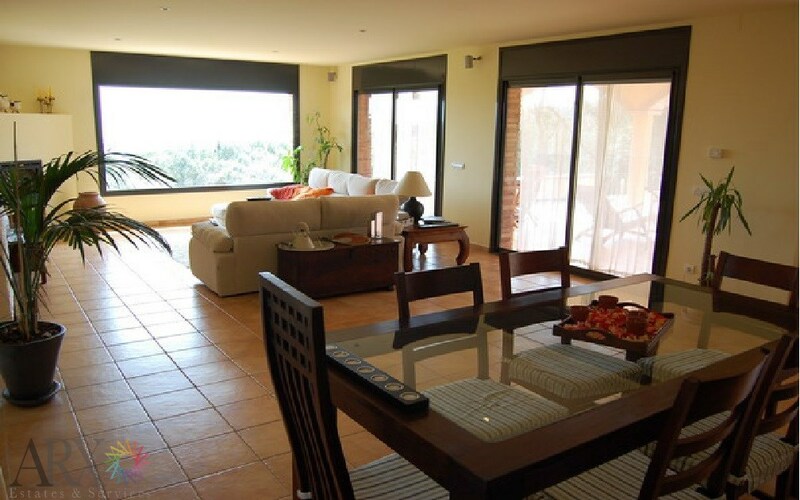 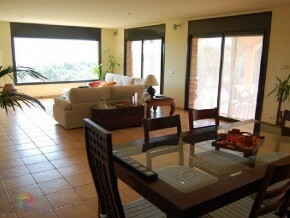 On the outside, the villa has a typical Spanish architecture, but inside it is spacious, modern and light. 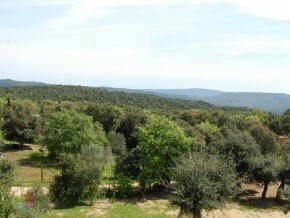 In the garden there are many cork, oak and pine trees which provide cool and refreshing shade in the summer. 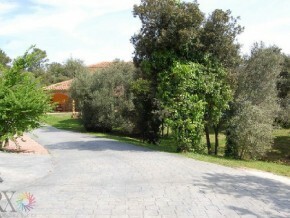 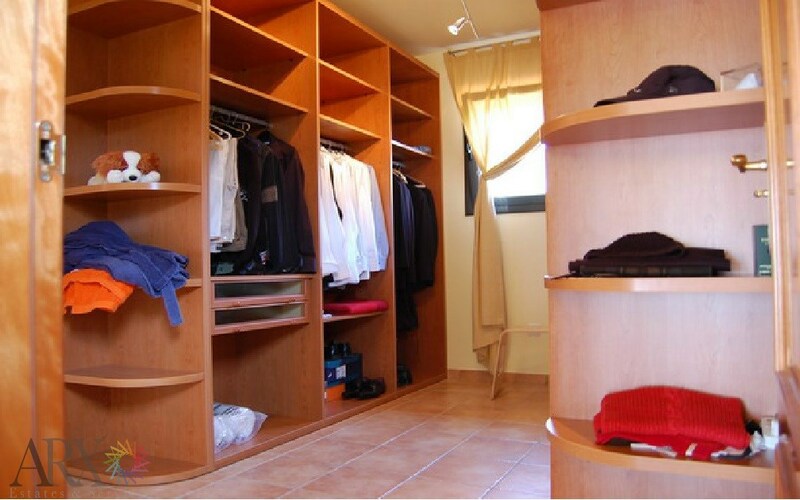 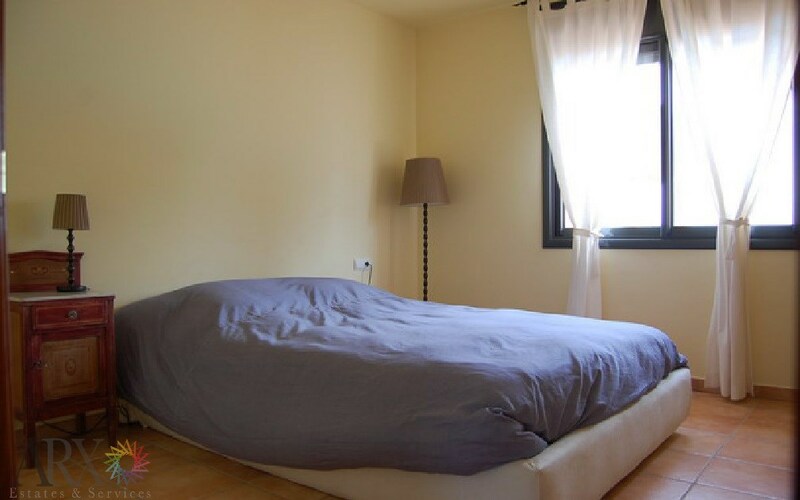 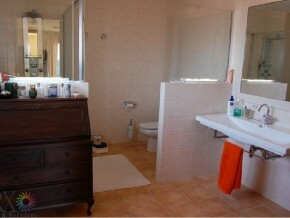 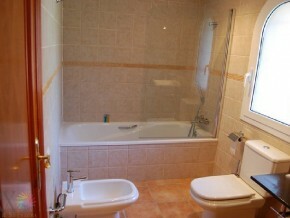 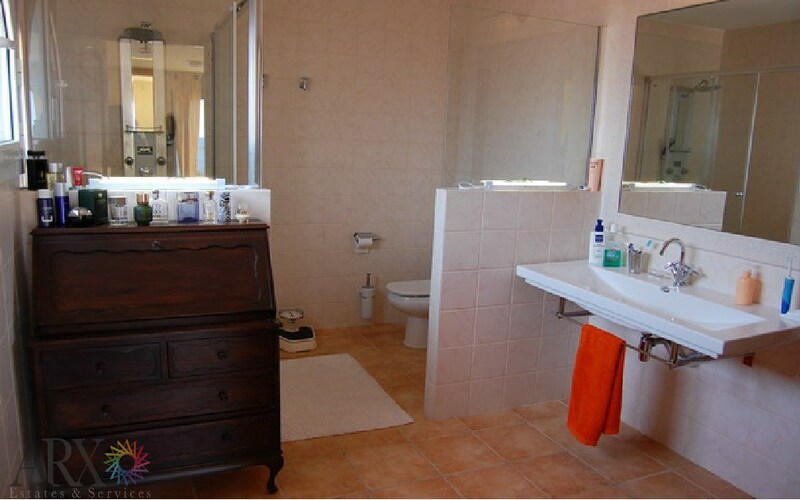 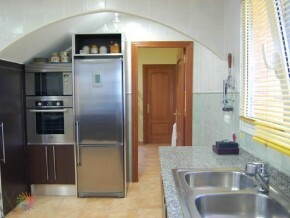 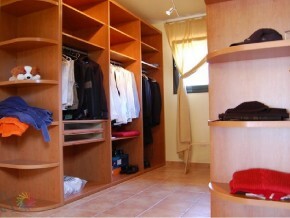 This house is great for lovers of nature and peace, yet within a short distance of all facilities. 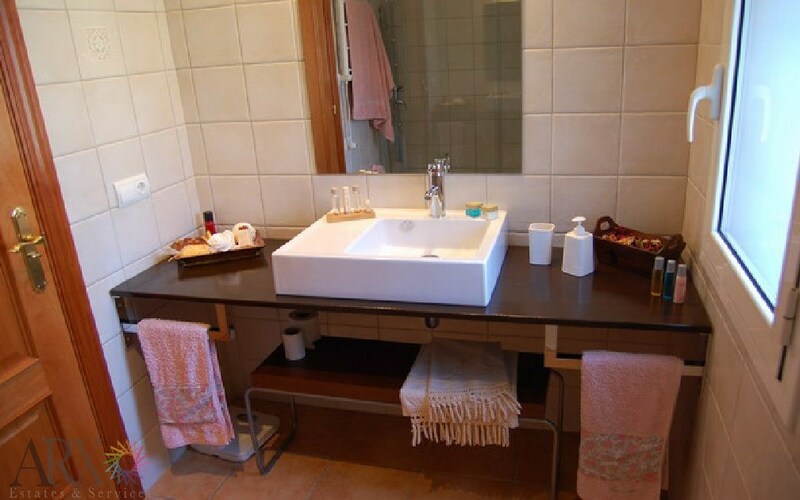 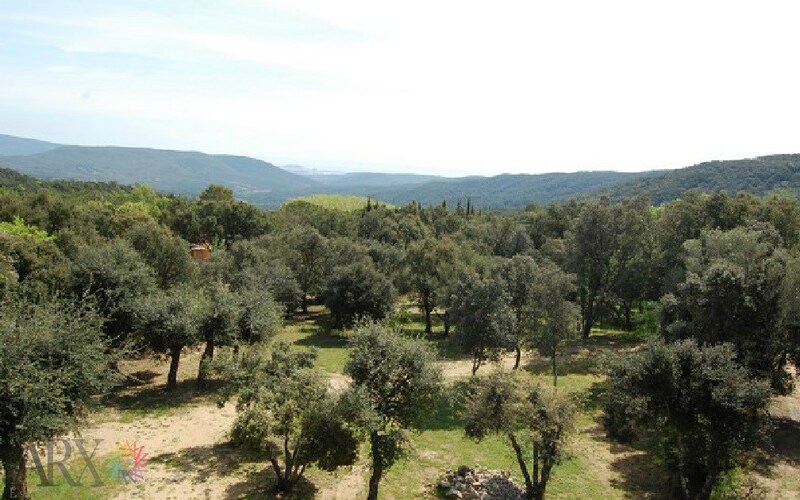 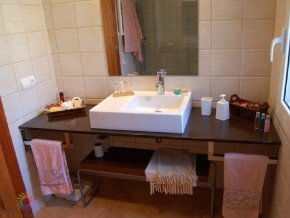 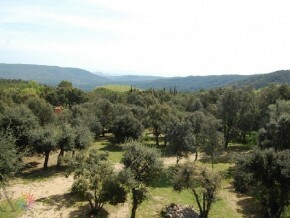 From the garden you have direct access to nature reserve “Les Gavarres.